Brian Moran has spent the last 20 plus years helping America’s entrepreneurs realize their dreams. Prior to starting his 3rd company in 2012, he was the Executive Director of Sales Development at the Wall Street Journal, overseeing the financial and small business markets across the WSJ franchise. From 2002-2010, Brian ran Veracle Media & Moran Media Group. Both content companies utilized various media channels to help entrepreneurs manage & grow their companies. Prior to launching these two companies, he was the Associate Publisher at Inc. Magazine, a Publisher and Associate Publisher at Entrepreneur Media and held management positions at Success Magazine and Medical Economics Magazine. He uses this experience to help others grow. 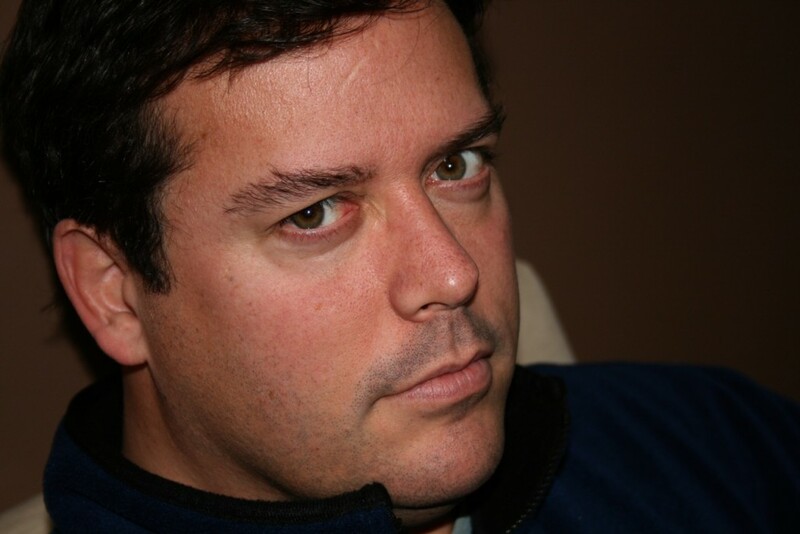 Brian has assembled an impressive network of entrepreneurial experts devoted to helping marketers connect to the SMB market. 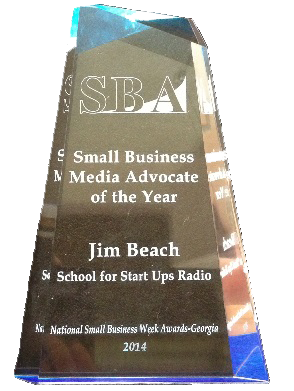 Brian is also a member of the Small Business Entrepreneurship Council, US Chamber of Commerce Small Business Council, and SCORE’s National Marketing Council (from which he won the Lou Campanelli Award). Today, Brian discusses politics and the upcoming Presidential election. Andrew Bermudez has over 12 years of hands-on experience in the commercial real estate brokerage field. He’s developed online applications that help automate complex and repetitive processes, while maintaing accuracy and making them very easy to work with. He recently co-founded an internet technology platform that helps convert commercial real estate vacancies, renters and buyers into real estate dollars 17 times faster. His new venture was rated an outstanding and top-scoring graduate of OCTANe’s LaunchPad program. 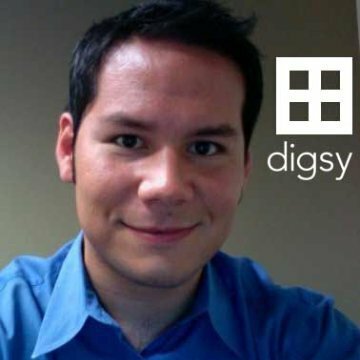 Digsy is an on-demand commercial real estate brokerage service. Their technology platform helps business owners save time finding the perfect Office, Warehouse or Retail space for their business with the help of trusted local brokers — free of charge. All within just a few clicks. Their commercial real estate experts devote 100% of their time finding your dream commercial space while you focus on growing your business.